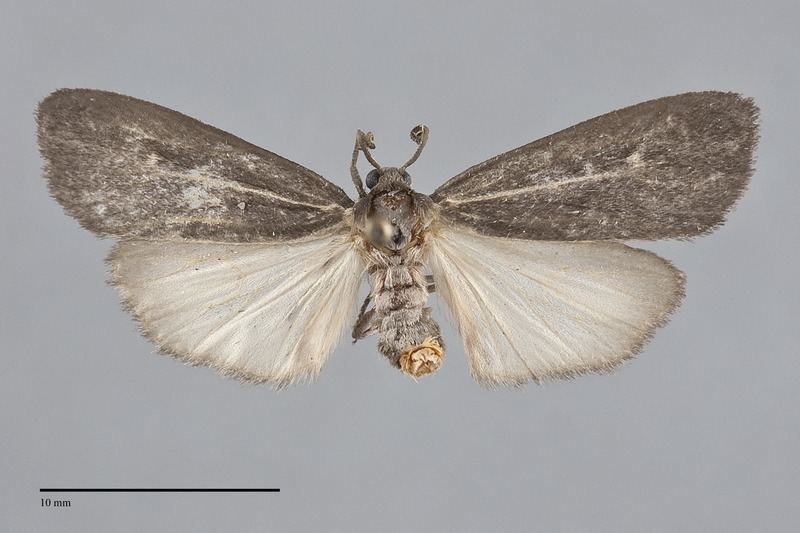 Hypoprepia inculta is a small to medium-sized (FW length 13–16 mm) gray tiger moth known only from the southeastern portion of the Pacific Northwest. 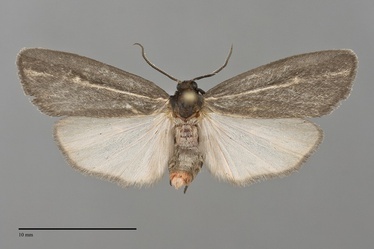 The forewing is dull dark gray with lighter cubital vein and discal spot. 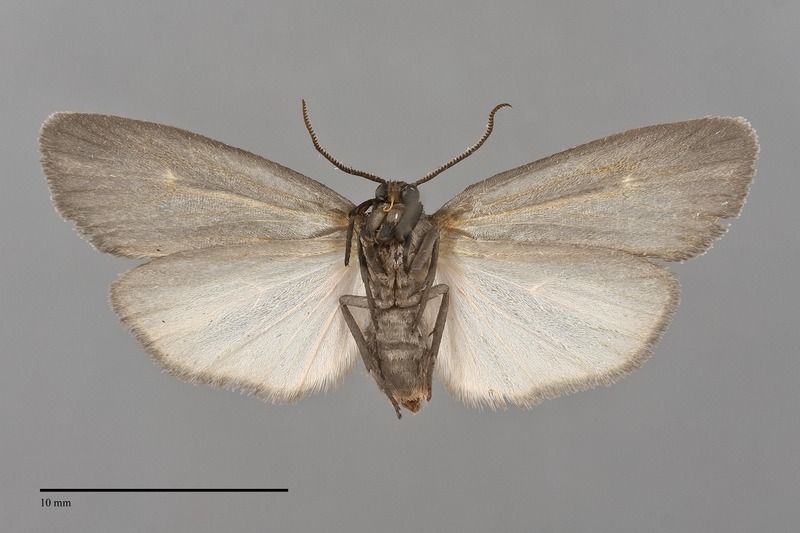 The hindwing is pale whitish gray with a slight pink tint, darker anteriorly and at the margin. The head and thorax are dark gray like the forewings. The abdomen is lighter gray with an orange or pink tip. The male antenna is biserrate. Hypoprepia inculta is unlikely to be confused with any other tiger moth but resembles the noctuid moth Proxenus miranda in general color and lack of a distinct pattern. 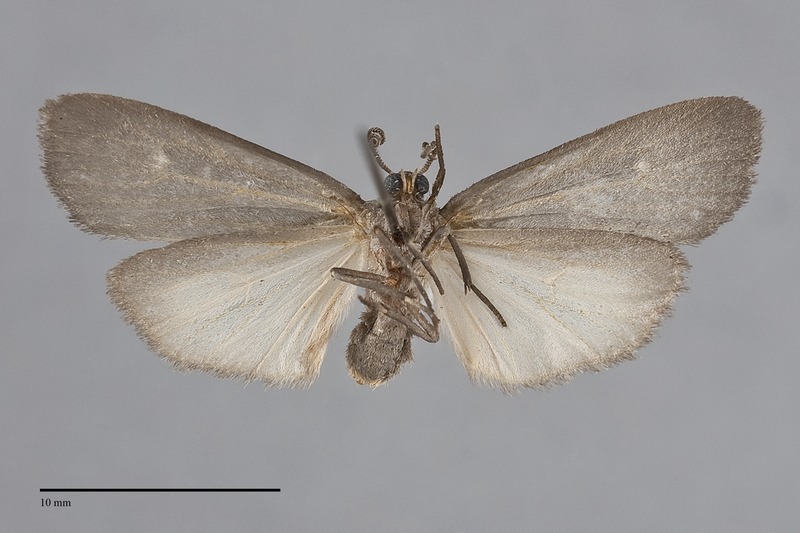 Hypoprepia inculta is dull with a pale cubital vein and pale pink hindwings. 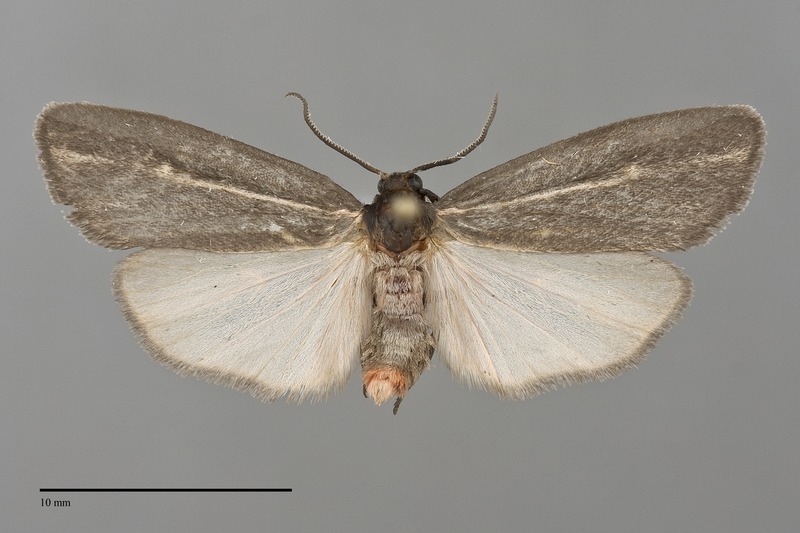 In contrast, P. miranda has a distinct sheen, lacks the pale vein, and has a gray hindwing. Hypoprepia inculta has a pink tip to the abdomen which P. miranda lacks. They are distinctly different structurally, including the vein pattern (quadrifine in Hypoprepia and trifine in Proxenus (see glossary)). Hypoprepia inculta flies in bunchgrass steppe in the Central Basin and Range and eastern Snake River Ecoregions in the Pacific Northwest. H. inculta is only known from southeastern Idaho in the Pacific Northwest. This species occurs in the Rocky Mountain states from the Mexico border north to southern Wyoming and the Black Hills of South Dakota. No information is available for this species. The Pacific Northwest records for this species are from mid-July to late August. It is nocturnal and comes to light.